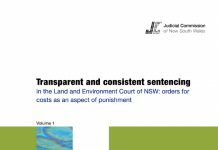 This study makes extensive use of 15 years of sentencing data from the Land and Environment Court sentencing database. 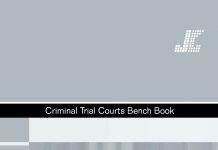 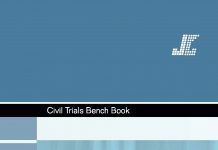 It contains a comprehensive analysis of the offenders and offences dealt with by the court. 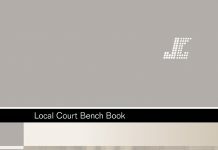 A particular focus of the study is how orders for costs impact upon the sentencing process. 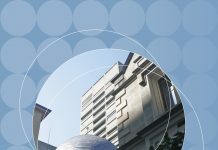 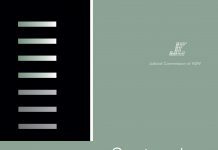 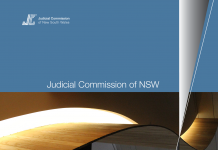 The study suggests a revision of the concepts used for criminal liability for Tier 1 offences under the Protection of the Environment Operations Act 1997 (NSW), analyses charging practices and identifies areas where the sentencing process could be improved. 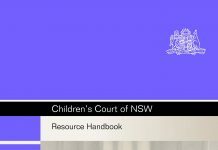 Volume 2 of the study comprises comprehensive Cases Tables for pollute waters offences, waste offences and native vegetation offences.